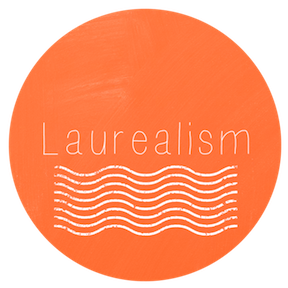 Laurealism: You're awake, You're Awesome, Live like it. You're awake, You're Awesome, Live like it. Being a person is hard sometimes, you should give people high fives just for getting out of bed. Take brain pictures! Because amazing things will happen every day. You were made from love, to be loved, to spread love. Kids are learning to be people by watching you. Keep up the awesomeness, Kid President. 20in14: 20 Blog or Journal Topics for 2014.